Save Up To 35% Below Dealer Rates! 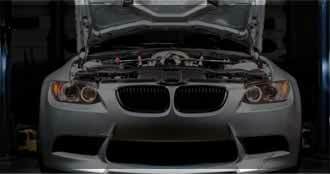 At Garber's Independent BMW, we provide the highest level of service available for BMW vehicles. We meet or exceed factory standards for maintenance and repair procedures. Our uncompromising approach employs only the highest quality original equipment manufacturer parts, lubricants, operating fluids, and shop supplies. 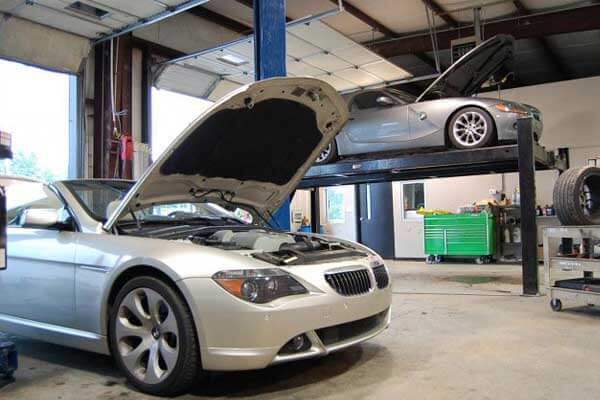 And our extensive collection of BMW documentation, diagnostic equipment, and special tools provides us with the ability to maintain and repair your BMW in the manner that its engineers intended. 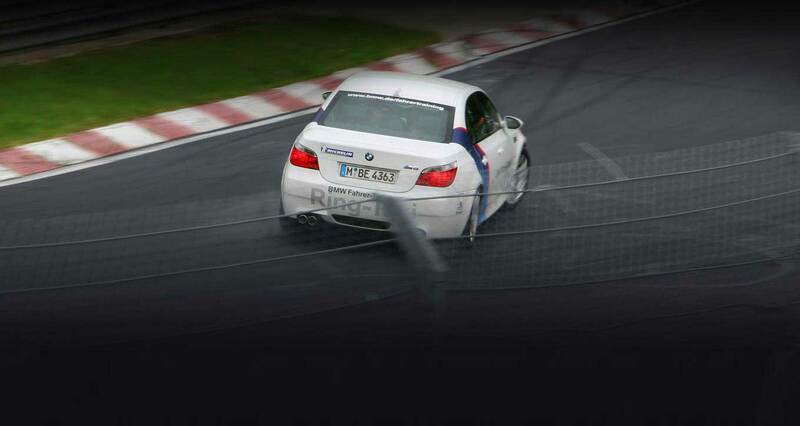 Driving a BMW is an experience that just about everybody wants at least once, what some drivers do not understand is the commitment needed to properly service a BMW in order to get that perfect drive that they are famous for. BMW owners will tell you that it requires a more experienced and knowledgeable mechanic to help with the maintenance required for a BMW because average work simply just won’t cut it. 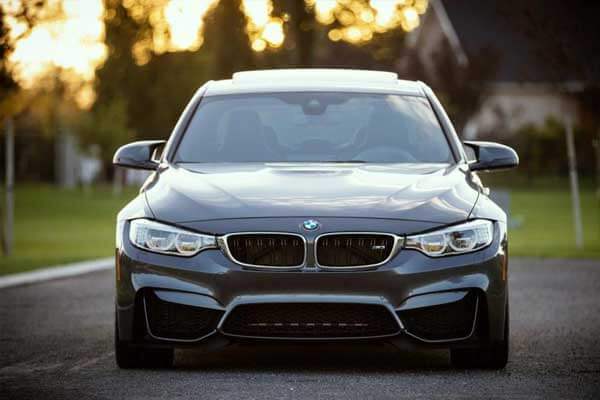 Whether it is routine BMW maintenance or service appointments that need fulfilling or there is more specific damage that needs to be repaired, more and more BMW drivers are choosing the experts at Garber’s Independent BMW. Since 1980 our BMW specialists have helped make servicing and maintaining your ultimate driving machine easier than ever before. Drivers throughout the Santa Fe Springs area know our work is dealership quality at a more affordable price. we are the #1 choice of service and repair center for drivers from Santa Fe Springs, CA, Garber’s Independent BMW works solely on BMWs and offers the most comprehensive service available. 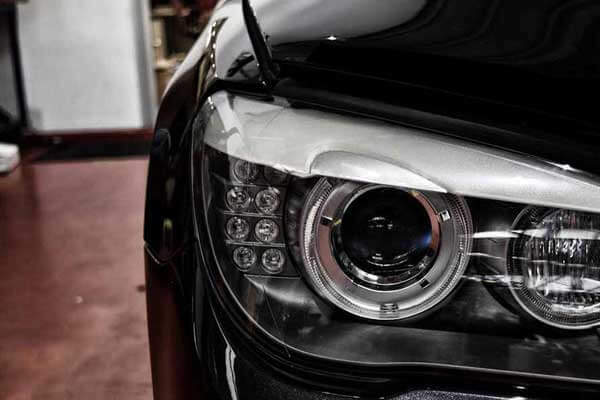 Striving to offer the best, our BMW specialists use the latest factory equipment and parts to ensure the highest quality for your car, even down to the oil and fluids used for routine service appointments. This way, you can get the best BMW service and maintenance available without overspending or having to put up with the overcrowded dealerships. 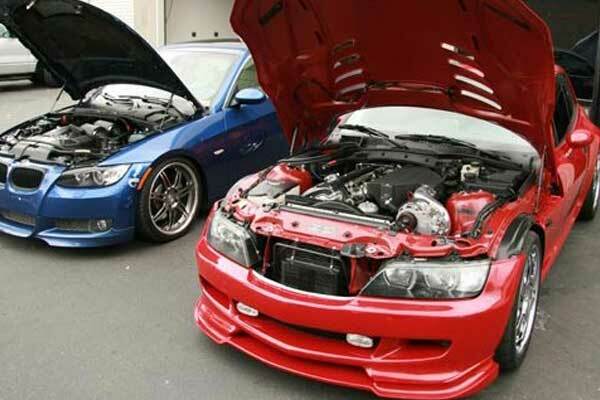 Providing service and repairs that will have your car looking as good as new, the mechanics at Garber’s Independent BMW pride ourselves on our ability to care for your car or SUV as if it were our own. 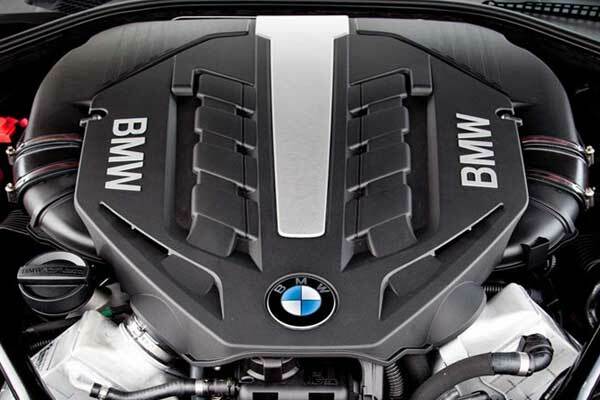 Located conveniently in Santa Fe Springs, CA and servicing BMWs from all around the surrounding areas, the BMW specialists at Garber’s Independent BMW have the experience, knowledge and passion that is needed to ensure your BMW is properly maintained. Rather than struggle to follow the maintenance plan for your vehicle or count on the work of lesser-experienced mechanics, let the friendly staff at Garber’s Independent BMW help keep you on track when it comes to all things service and repair. 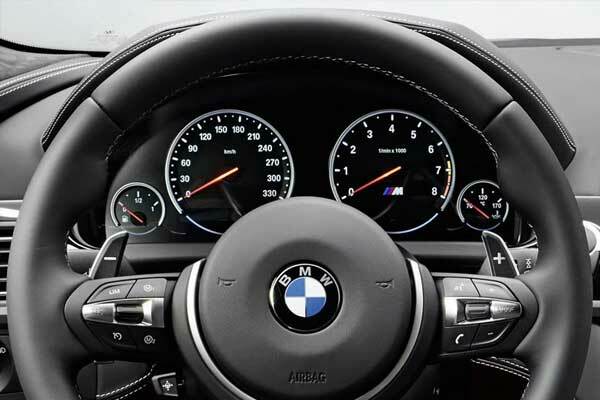 Call us today to schedule an appointment for your BMW with one of our experts.